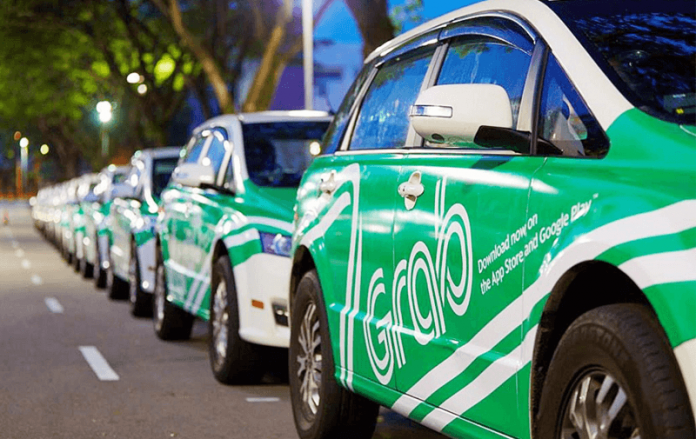 Grab, a popular ride-hailing Singaporean-based company, plans to set up its new headquarters in the country for its increasing number of employees. The new building is expected to have a floor area of 42,310 square meters. It will be the consolidated new office of Grab’s Singapore-based personnel, which will house the firm’s biggest R&D center. Grab inked the S$181.2 million (US$134.5 million) deal with Ascendas Real Estate Investment Trust. The completion of the company’s headquarters is expected by Q4 2020. In a press statement, Ong Chin Yin, Grab’s head of people, cited the new headquarters will bring together the increasing Grab staff in Singapore under one roof. For this year, she noted the company will be creating new roles globally as its operations progress. On January 30, Grab and Ascendas sealed an 11-year lease for the building, which can be optionally renewed for the next five years. GrabTaxi Holdings Pte. Ltd., simply known as Grab, is a Singapore-based technology firm that provides ride-hailing, food delivery service, ridesharing, and logistics services using its app in Singapore and other Southeast Asian countries. These include Cambodia, Indonesia, Malaysia, Philippines, Thailand, Vietnam, and Myanmar. Initially, its main rival was Uber. However, when Grab acquired Uber’s operations in the region sometime in March 2018, it has become a major rideshare service provider in Southeast Asia. It was in 2012 when Grab CEO Anthony Tan and some of his friends were enjoying drinking tea together. They came to a discussion about how difficult it was to get a taxi. So they found a solution to the problem. This was when Grab (then MyTeksi) began its humble beginnings. Soon after, the simple goal brought something better for the Southeast Asian commuters. Currently, Grab operates in eight nations across the region, where countless people of all levels use Grab services daily. For the different riders, such as Malaysians, Singaporeans, Indonesians, Thais, Vietnamese, Cambodians, Filipinos, and Myanmar people, they made Grab continue reaching its milestones through the years.